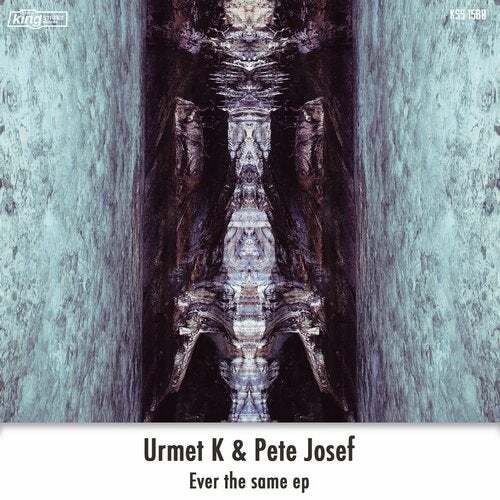 London based DJ/producer Urmet K joins musical forces with Pete Josef for their stellar new release on King Street titled "Ever The Same EP." Kicking things off is the original mix and title track "Ever The Same," an emotional deep house jam-packed full of lush chords and a groovy driving bass line. Completing the release is the original mix "Red Purple Blue," an emotive sunrise after-hours bomb sure to be a crowd favorite!